Add Captions, Notes And Transcripts To Videos | Brand On! If you use video to market your business, chances are you have a ton of great SEO value lurking in your content. Unfortunately, unless you include a transcription, all those great keywords will be hidden from Google. Plus, it’s always nice to include notes alongside the video for those who want to refer to the main points, URLs referenced, etc. Finally, you may want to consider using video captions for your customers and prospects who are hearing impaired. Unfortunately, transcribing videos or creating captions can be challenging. Good news, though, there are a number of services that can help make the process less painful. CaptionTube is a service that let’s you add captions to YouTube videos only. It is a DIY service. Just sign up for an account and enter the URL of the video you want to transcribe. A workspace will then pop up where you can start and stop the video as you add captions. When you are finished, you can export a file that is ready to upload to your YouTube account. Zencaptions will provide captions that appear inside your videos (like the “closed captions” you see on TV and YouTube). They do all the work and return a file you can upload to YouTube or your video editing software. 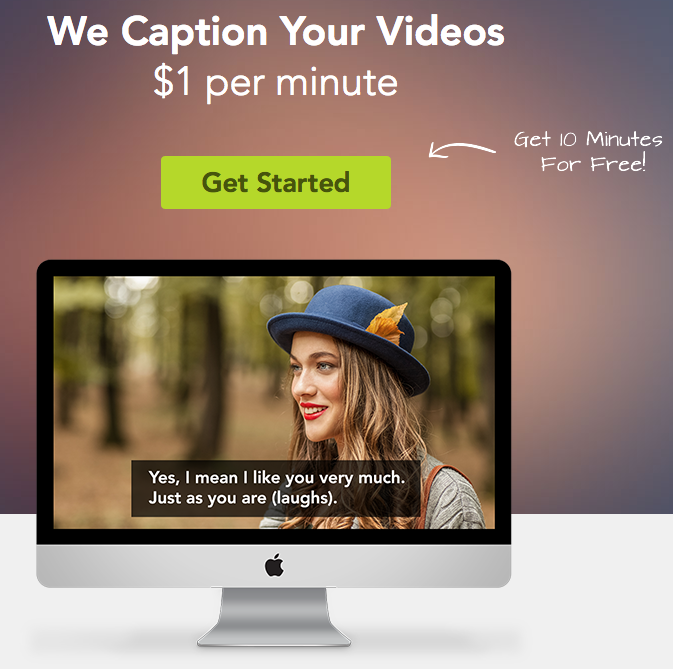 Sign up and get your first 10 minutes of video captions for free. I love done-for-you services likes this…they are well worth the money (vs. the time it would take you to do the work). VideoNote.es is an interesting service powered by Google Drive that let’s you take notes to accompany videos. Any notes you take are automatically synchronized with the video. When you view your notes later, you can click on a line of notes and the video will jump to the relevant part. It is easy to share your timed video notes using Google Drive (great for teachers with their students, or businesses sending customers how-to videos, for example). You can also make your notes private.